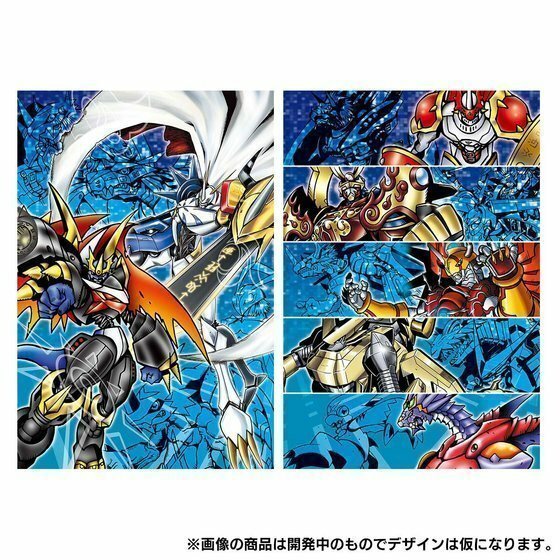 Adding onto the celebration of Digimon's 20th anniversary, Carddass is releasing a special memorial set of trading card collection for its fans! 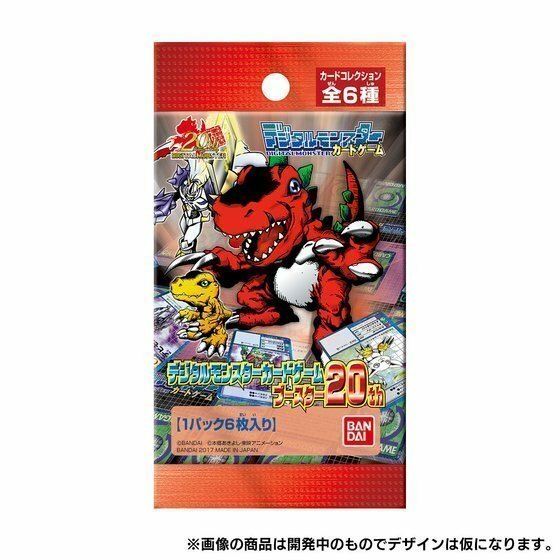 This special set includes a set of 60 Digimon cards, aside for collection purpose, you can use it to play against your friends! Included in the 60 card deck, 22 cards are holo, 35 cards are normal cards. Within them there are 15 new prints and 45 remakes (3 of them contains new artwork). Cards are provided in the format of boosters, each booster contains 6 cards, total of 10 packs comes within the set. 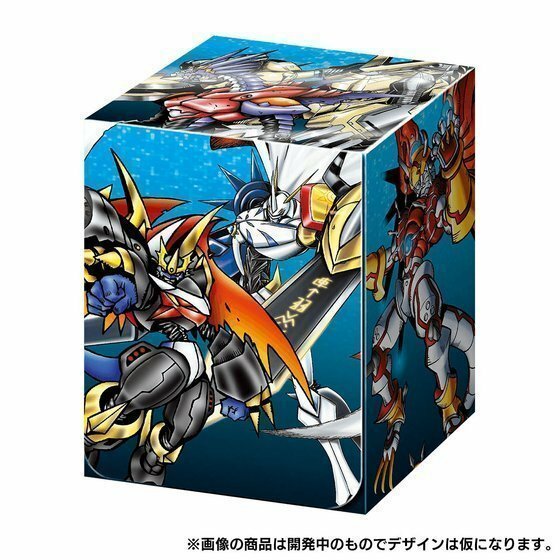 One of the booster contains alternative artwork and is called 「スペシャルピローバック」, in English it means "Special Pillow Pack". 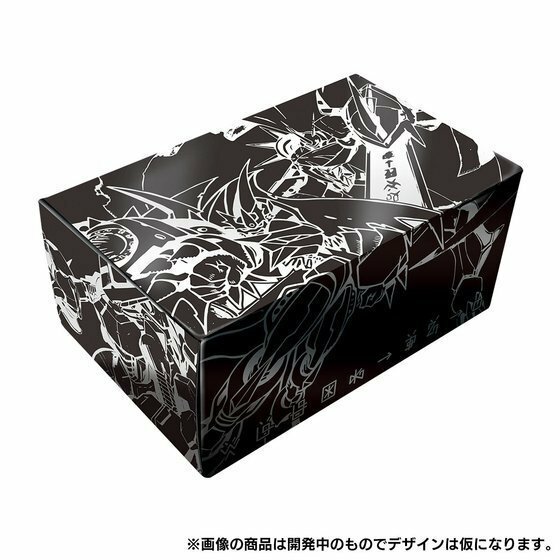 It is also rumored that the Special Pillow Pack contains the 6 new format cards. More info to be announced closer to the release date. Special pointers to the newly designed deck box that can transform into a playsheet for you and a friend to play against each other!